UPDATE: Nokia 7 officially announced. 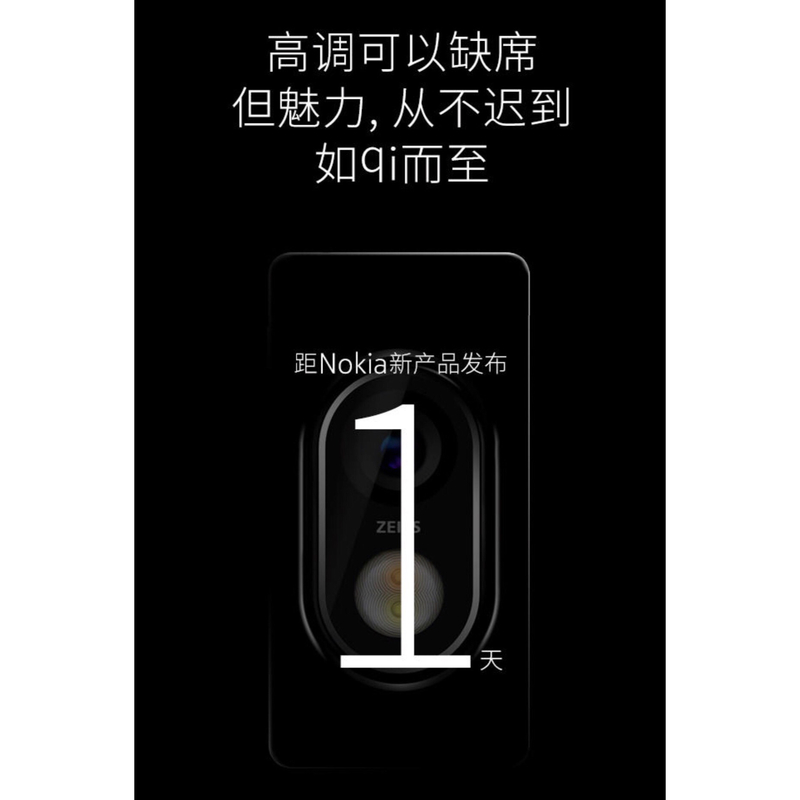 After VTechgraphy found an interesting teaser of HMD’s upcoming event in China that in a clever way indicated about a potential launch of Nokia 7, Finnish Soumimobiili.fi spotted a new teaser on Nokia’s exclusive TMall online store. 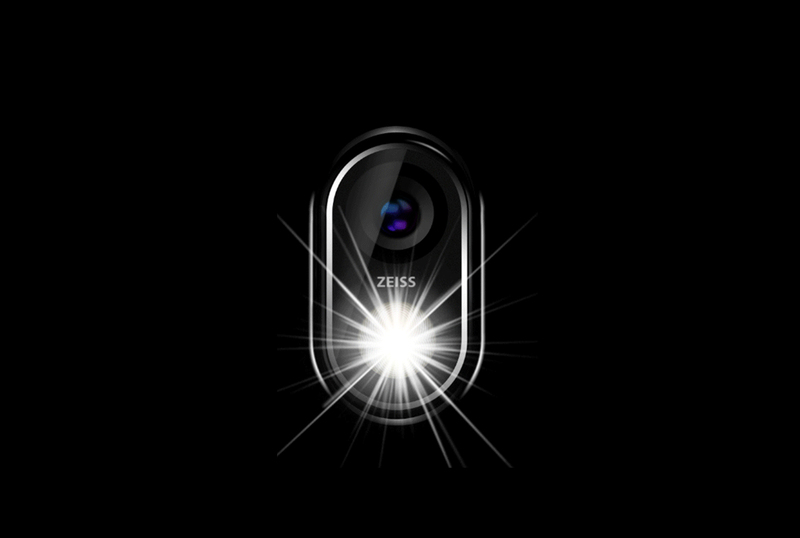 In a split of a second, when the homepage of Nokia’s store loads, a camera module with ZEISS branding and dual-flash pops up and disappears. The appeared camera is not the one found on Nokia 8, and it’s not a “dual camera” so it cannot be from the rumored Nokia 9. The only logical explanation – Nokia 7. 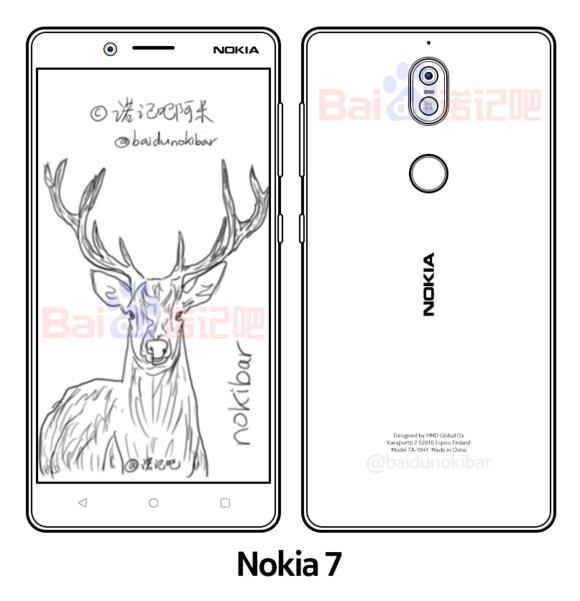 At the same time, the well-known source from Baidu Nokibar’s forums, that published sketches and leaked photos of HMD’s devices before, that turned out legit, published a sketch of the Nokia 7 with some rumored specifications. He says that he is not sure about the fingerprint sensor location on the 7, where he puts it on the back. About the specifications, he mentions: 5.2-inch 1080p screen, Snapdragon 630 and ZEISS optics. Previous rumors suggest that the 7 could come in 3 memory configurations: 3GB+32GB, 4GB+32GB and 4GB RAM + 64GB of internal storage. Other features allegedly include “bothie”/Dual-Sight option, and maybe OZO Audio, based on the previous teaser with Nokia OZO VR camera in the background. 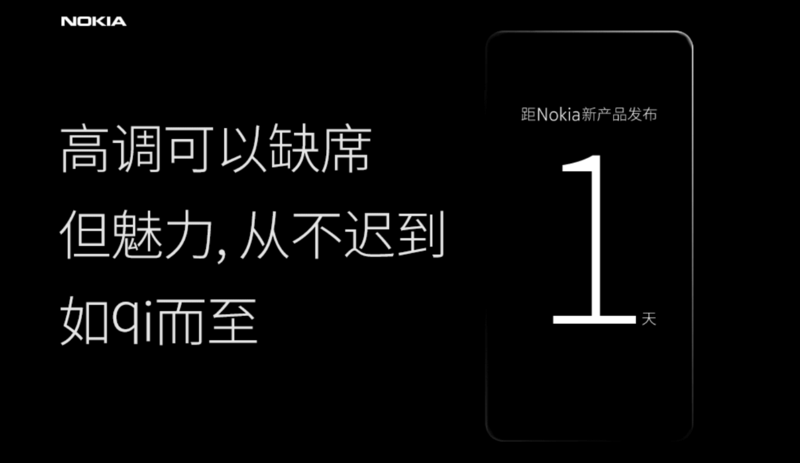 HMD’s China event will start at 10am local time on the 19th October, and there we could see the new Nokia 7, and probably Nokia 8 for the Chinese market. Maybe HMD will surprise with even more.